Naruto 623 is up next. Last chapter we see the young Madara and Hashirama and their childhood days. It was a difficult time for them, specially for the young-ones since they are already caught up between the war. Both Hashirama and Madara already lost a brother. How did Madara and Hashirama became friends and then mortal enemies? Let’s find out in Naruto chapter 623. UPDATE: Naruto 623 is now available. This chapter is entitled “A View”. It is a continuation of the previous chapter were we saw Hashirama and Madara’s childhood days and how they became friends. During the last chapter, we saw what was like during the childhood days of Madara and Hashirama, and how they met. They met, exchanged names, but could not disclose their last names since they are on a war. Even when Hashirama and Madara were still young, war between the Senju clan and the Uchiha clan already started. So how did really the war between the two clan started if it already started when they were still young? Anyway, Madara and Hashirama are idealist. They have the same vision, but I think their approach is different. That is perhaps the reason why until now, Madara thinks differently from Hashirama. I mean they want peace, and want to become allies with the enemies. But they might have a different way of doing with. I wonder, if Madara and Hashirama really became friends and how did they end up being mortal enemies. I think Naruto 623 manga chapter, and the succeeding chapters, will reveal to us more of the past. This may or may not be long, but at least we will know what really happened between them. 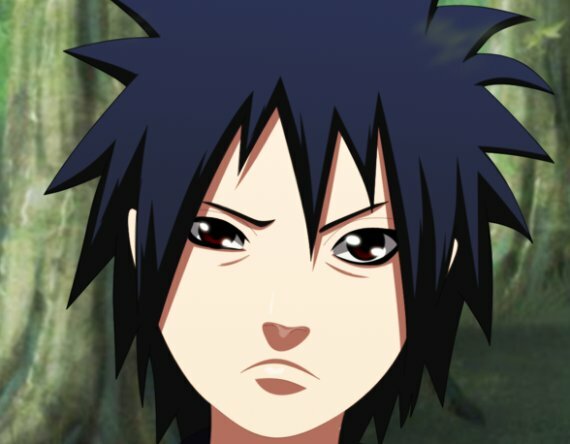 I’ll post update is ever I spot a confirmed Naruto 623 spoiler or English scan is released. But I’ll definitely post update once the chapter is released, or probably post a review after. Stay tuned!